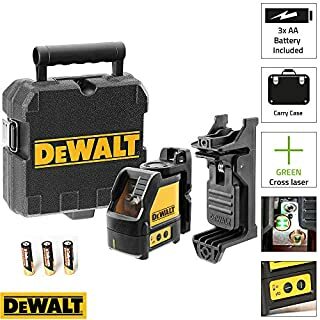 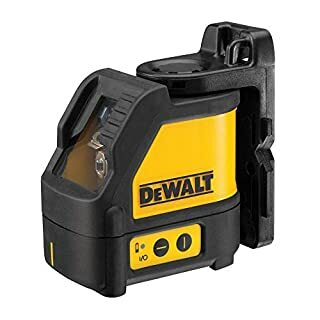 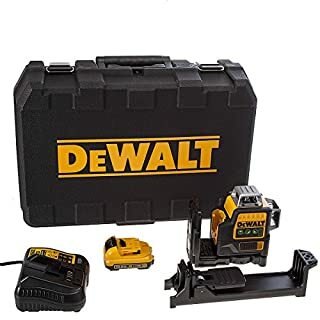 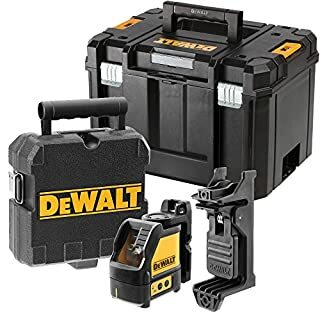 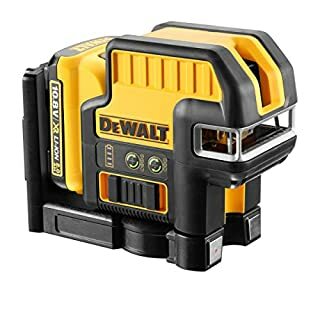 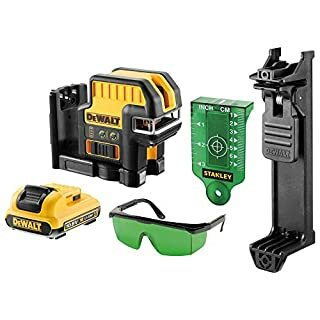 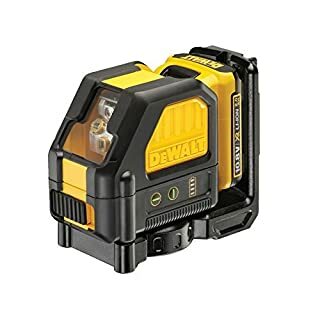 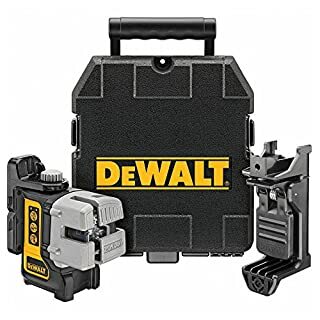 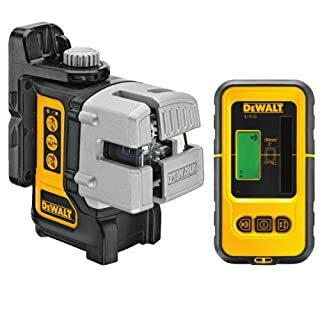 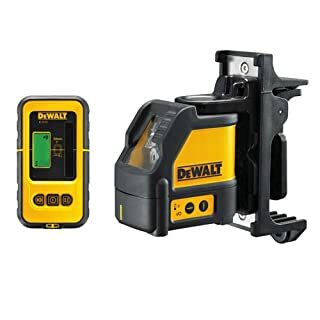 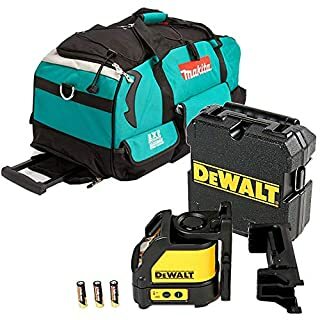 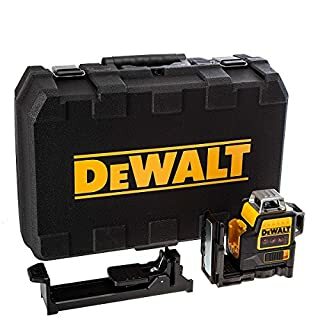 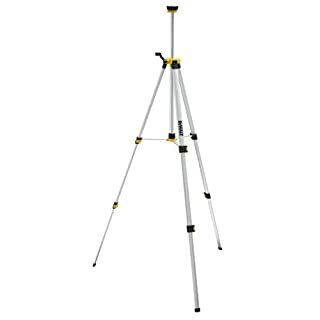 'The selbstnivellierende Multi Line Laser (1 x Horizontal & 2 x Vertical Red Laser lines DCE089LR, A12-XJ, Dewalt projects Exact Cross Line for precise horizontal and vertical alignment, 4 ° it has a manual mode (flashing mode). 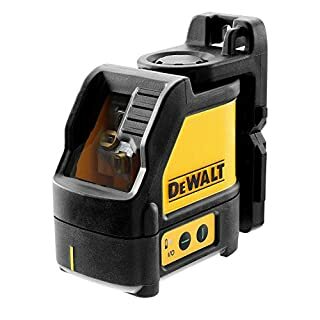 They can be used to pick up, e.g. 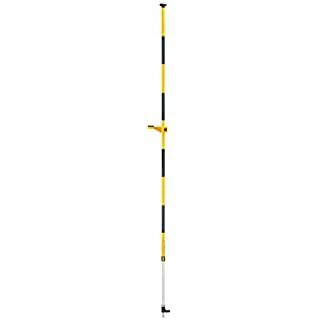 sockets and light switches quickly set at a uniform height to put on or cable as if on a guideline Exact vertical installation. 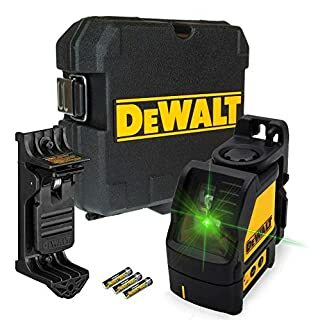 The laser is suitable for all interior work and outdoor work. 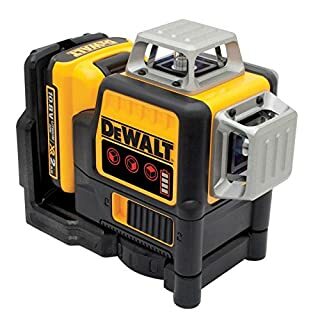 With it's robust, feuchtigkeitsgeschützten housing to the IP Rating IP65 (dust proof and waterproof protection against hose water from any direction) is the cross-line laser DCE089LR accessory for use, even under severe conditions. 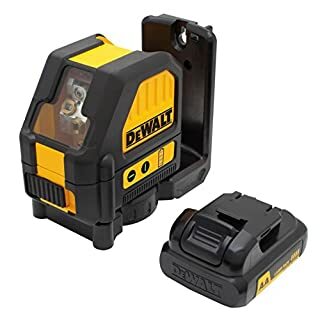 It also has a wall plate with 1/4 inch and 5/8 tripod thread, and a Magnetgedämpften pendant protection during transportation. 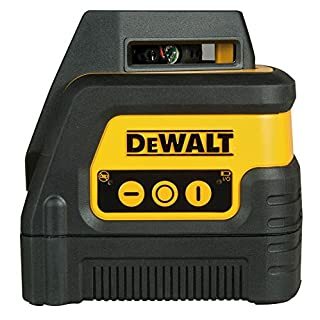 The permanent pulse mode allows you to work with a separately available Receiver.